The Grant-A-Starr Foundation supports world-class medical research programs that advance the field of pediatric diagnostic testing. Please consider our sponsorship opportunities and special fundraising events that happen throughout the year. 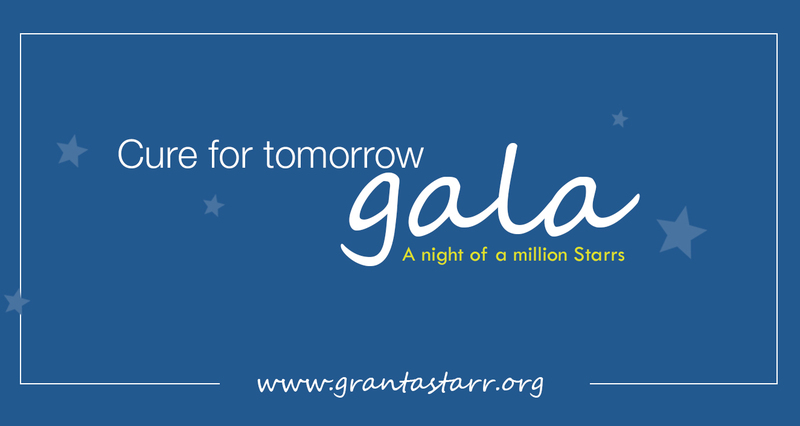 The Grant-A-Starr Foundation organizes an annual fundraising event to benefit the advancement of diagnostic testing to save children’s lives. The 2015 Gala raised $45K to support research projects at Texas Children’s Hospital and Children’s Memorial Hermann Hospital. The annual Fun Run event attracts over 600 participants from Sugar Land and the greater Fort Bend County. A sponsorship will promote your organization in this fast-growing community, as well as, provide critical support to the Grant-A-Starr Foundation mission.